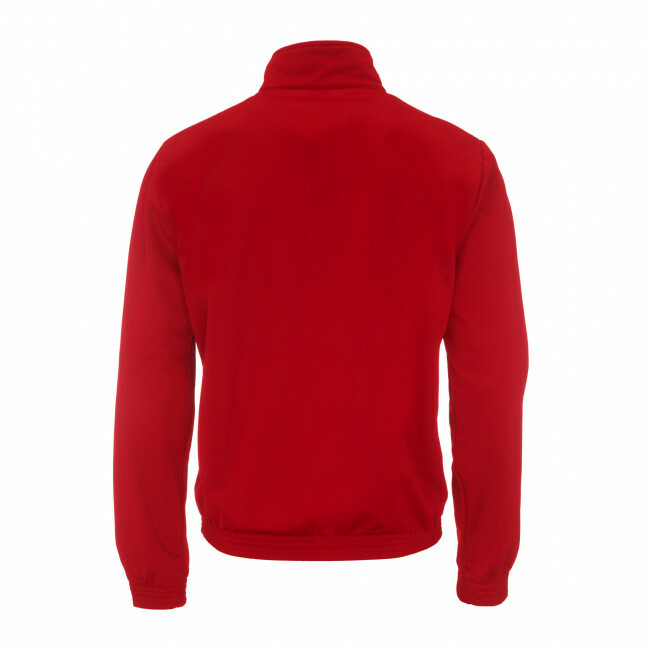 Unisex full-zip jacket for adults (men and women). Contrasting cut and sewn inlaids.Jacket with elasticated hem. Normal fit. 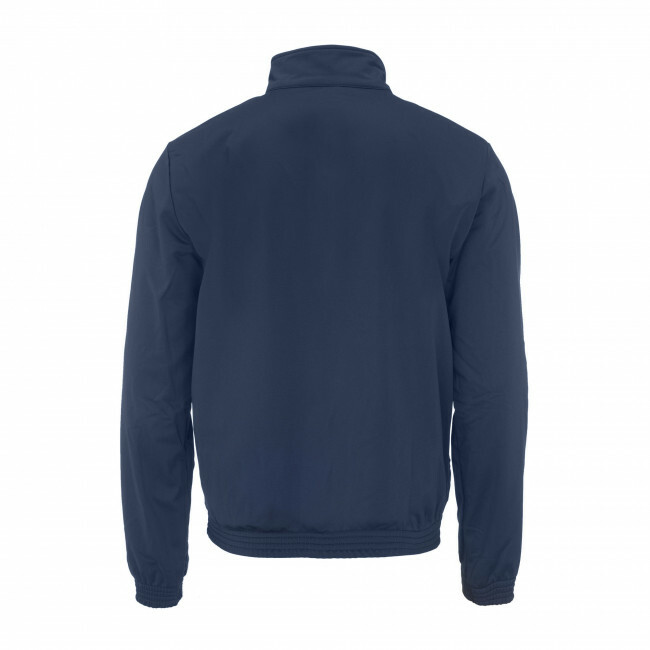 Characterised by an aggressive and modern design, the Clayton tracksuit jacket is perfect as a team uniform. 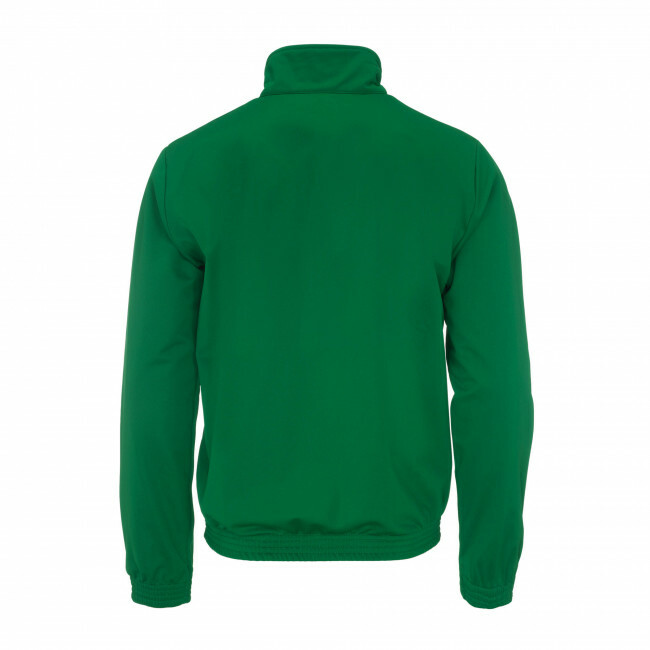 Available in a variety of colours, to better adapt it to your team colours, this jacket is made of a resistant and rugged fabric and it can be worn in any season. 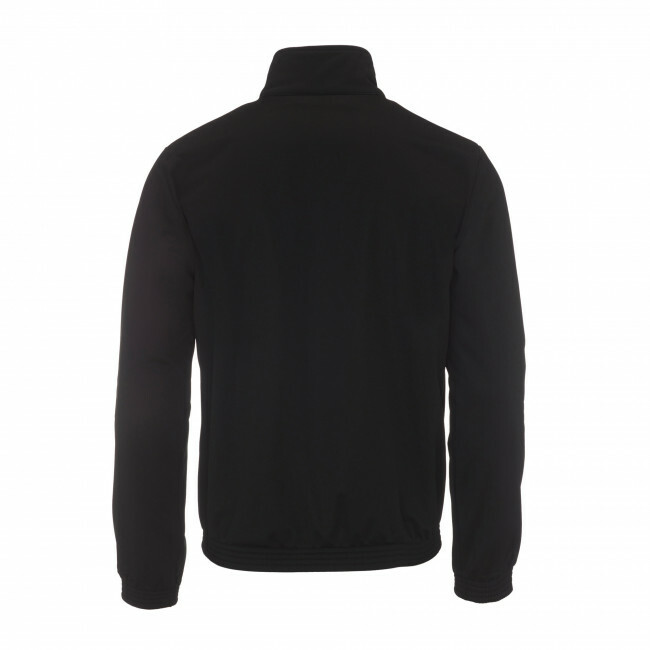 Clayton is a lightweight and breathable jacket, extremely comfortable and wearable: ideal for your outdoor activities. 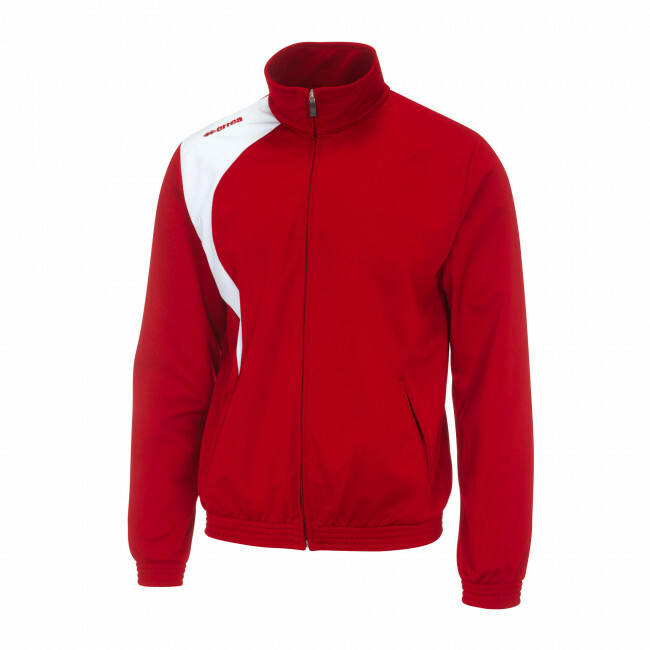 This unisex model is suitable for both men and women and can be worn in your free time or as part of your team uniform. 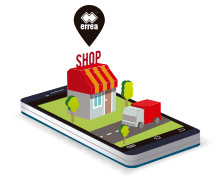 To create the perfect tracksuit you can match the Clayton jacket with the Clayton pants by Erreà.